Designs and layouts are what make a website beautiful. Good design allows the website content to shine through and clearly showcases a client’s business. 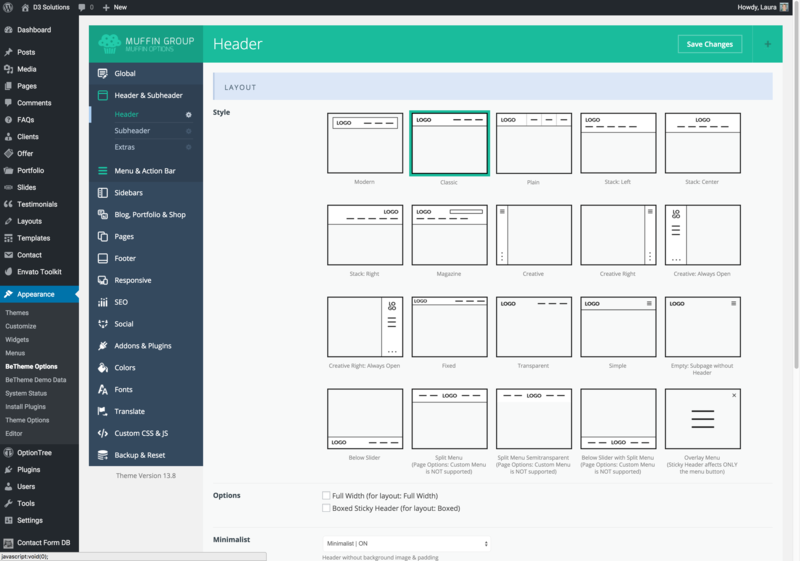 Design and layout are areas where WordPress shines. There are thousands of free and paid themes from which a client can choose. Most of the premium themes cost around $50 and have some amazing customization options that are easy for non-technical people to use. There literally isn’t a layout or design WordPress cannot handle. The options are limitless. 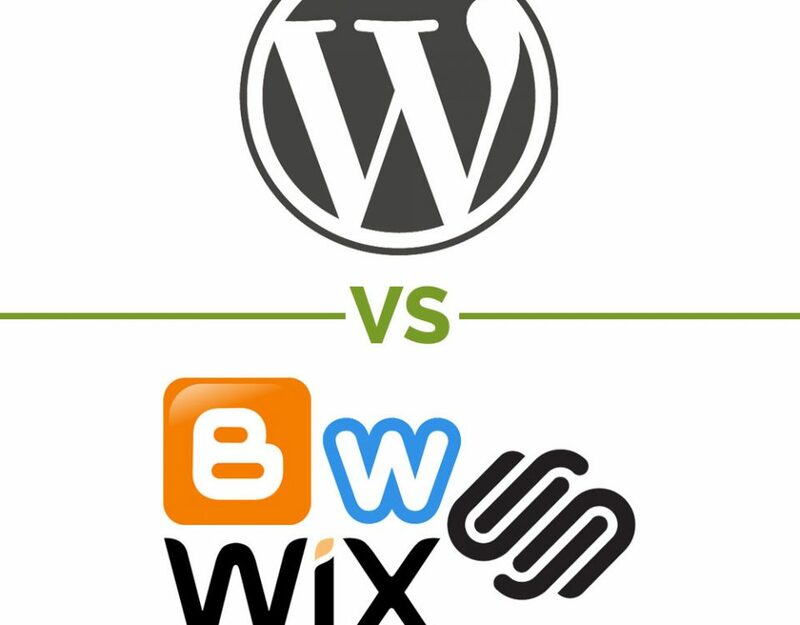 However, to get the most out of WordPress, one needs to know HTML/CSS and if possible, PHP. This means a client will often need someone to help customize the design and layout to get the best look for their business brand. We often start from a premium WordPress theme and set about customizing it for our clients. Because there are so many themes from which to choose, we find 3-5 themes for a client to choose from after they answer a basic questionnaire about their design desires. Themeforest is one of our favorite places to find premium themes. This is a great way to save money, but still have a custom-looking website that matches a business’s brand. These themes also come with specific functionality for specific industries. There are themes for preschools, churches, nonprofits, small businesses, construction companies, landscape companies, and the list goes on. There are also multi-purpose themes that allow you to create whatever you want. The options are endless, which we love. Finally, if you decide you don’t like the theme you’ve chosen, you can simply switch the theme without losing all your content. Because of the large number of themes available for WordPress and there is no layout or design WordPress cannot handle, we give it a 10 out of 10 for design and layout. 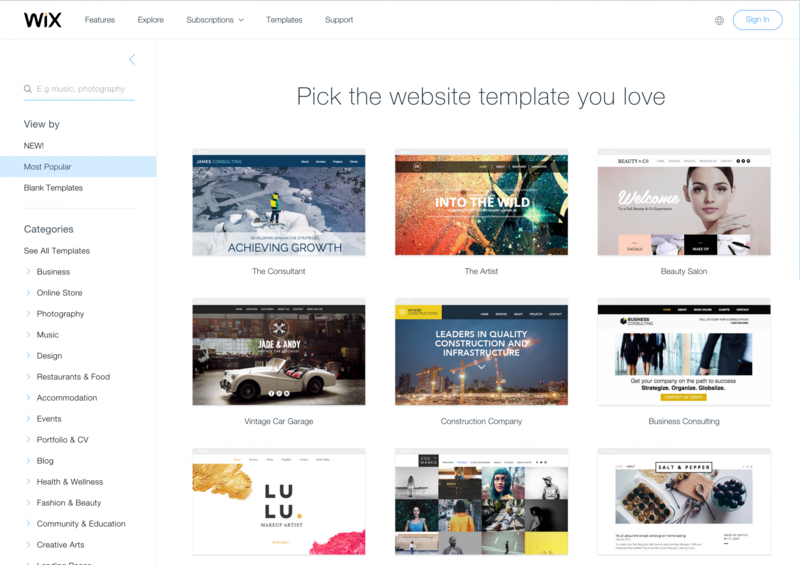 Website Builders such Wix, SquareSpace, Weebly, Blogger, and GoDaddy’s Website Builder offer high-end, polished templates that are thoughtfully designed, but there are only hundreds to choose from instead of thousands. That might actually be a positive characteristic of these builders because it’s a lot less to wade through which can get overwhelming when dealing with WordPress themes. However, it could also be a negative when your competition has the exact same site as you have. There are ways to make minor modifications to the templates these builders provide, but not enough to make your site look highly customized and not cookie-cutter. 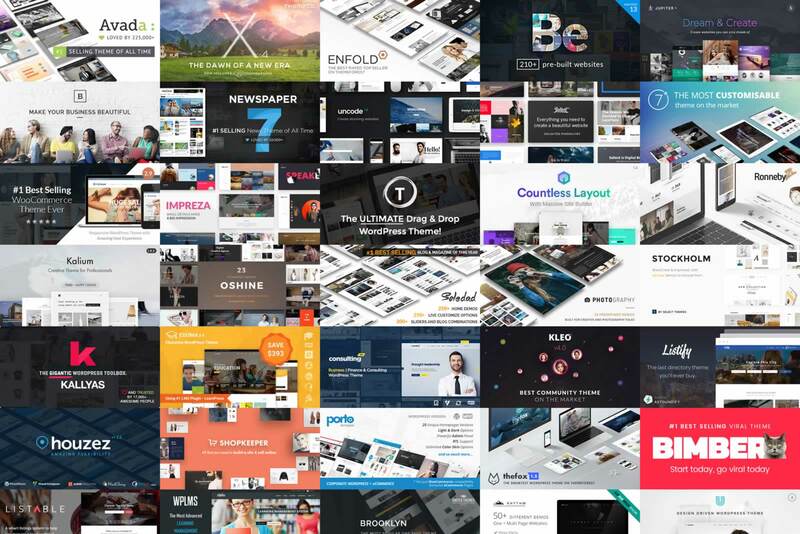 These builders also limit how much you can play with the layout within any given template which could limit your creativity in presenting your content. Finally, while the templates are well-designed, once you choose a template, you’re stuck with it. If you decide to switch templates later, you have to start completely over with inputting your content. 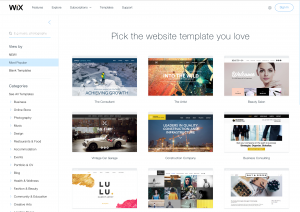 While Website Builders such as Wix, SquareSpace, Weebly, Blogger, and GoDaddy’s Website Builder offer hundreds of well-designed and polished templates to chose from, there isn’t much customization that can happen once you choose a template and once you choose your template, you’re stuck with it unless you want to redo all your content. That is why we give Website Builders a 6 out of 10 for design and layout.